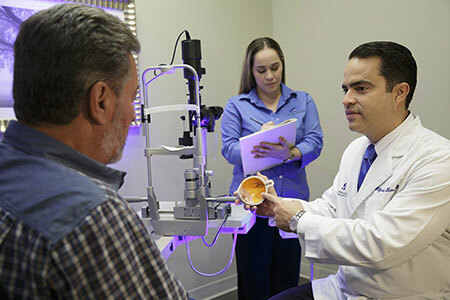 Our physicians and staff are committed to excellence in the medical and surgical management of retina, macula, and vitreous disease. 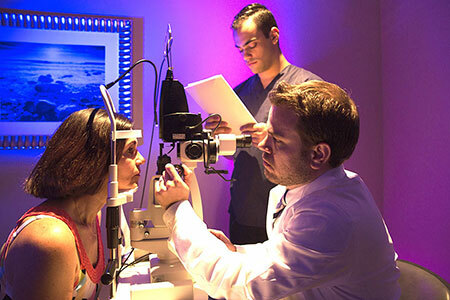 As subspecialists within ophthalmology, we are uniquely qualified to provide the highest level of eye care to our patients using the most sophisticated technology available. 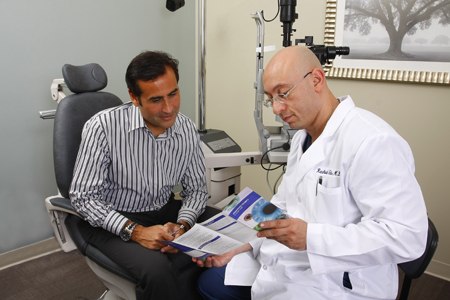 We strive to improve each patient's quality of life through the prevention and treatment of Retina, Macula and Vitreous disease. 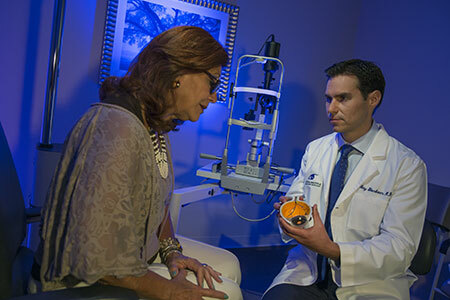 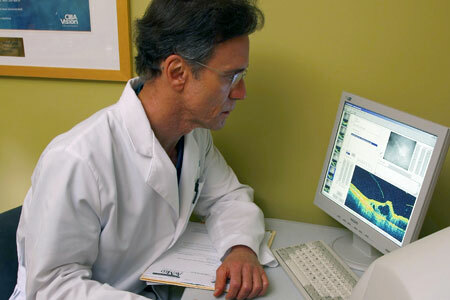 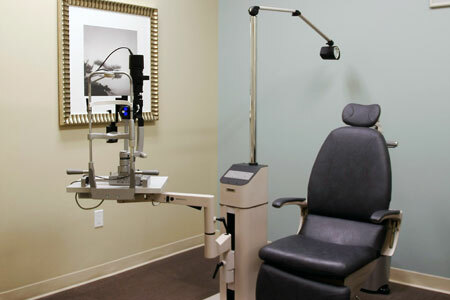 You’re likely covered with Retina Macula Specialists of Miami. 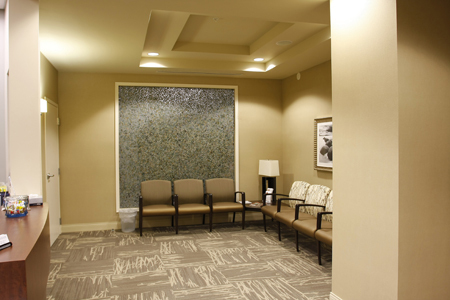 We accept Medicare, Medicaid and all private and indemnity insurance plans. 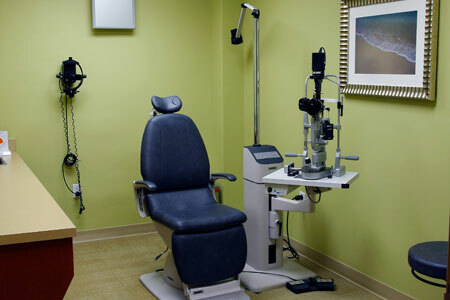 We also are on virtually every HMO in South Florida. 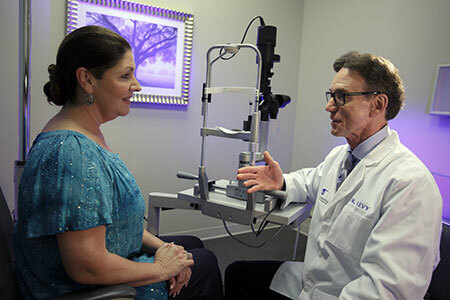 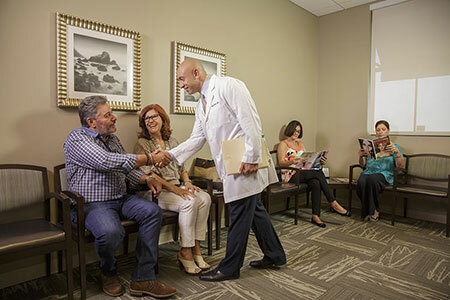 We invite you to take a virtual tour of our retina offices, where we offer state-of-the-art medical procedures, the highest quality of patient care and friendly, helpful service.